Connect passion and purpose with your rewarding profession. Emily Viner, Emily Viner is a Vice President responsible for the growth, development and retention of Guardian Life ’s Leadership Bench. Never thought about working in sales? You’re not alone. 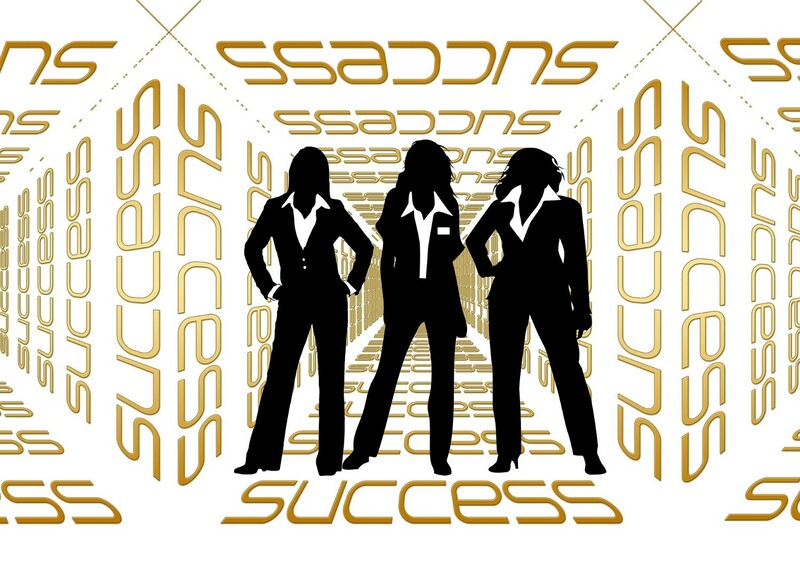 In fact, 60 percent of women have never considered a job in sales¹. What many don’t realize, though, is how many opportunities exist in sales and that women who choose sales have the opportunity for both a challenging and satisfying career. Sales can offer the flexibility to control when and where you work, and how much time and effort you put into your job to achieve your goals. And because many sales roles are commission based your success is self-determined based on what you want and what you do to get there. Here are the three reasons to consider a career in sales today. Sales is a function in every industry, meaning you have an opportunity to connect what you’re passionate about — to find what you might be passionate about — and work in that field promoting and sharing it with others. It’s shocking that so few women are in sales when you think about what amazing advocates we are for what we believe in. When we consider that women are naturally empathetic, good communicators and exceptional listeners, sales is a great fit IF you are passionate about and believe in what you’re selling. I found passion in the financial services almost 25 years ago, but I didn’t know anything about it to start. When I learned how financial advisors serve others by helping families and businesses plan their financial lives and saw the impact that had on communities I knew I found my passion. Consider what you care about and explore how you can connect your skills in advocating for that. Women want more out of work — 78 percent of women want to be more stimulated in their work environment throughout the day and 61 percent believe it is time for them to move on from their current career¹. In sales your days aren’t all identical, you’re meeting new people, learning about what matters to them or their companies and working to solve problems and create solutions. Many sales positions offer flexibility to your schedule; you’re not working fewer hours but you have the ability to structure when and where you work to best fit you, your family and your clients’ needs. And while a commission based income may seem scary and risky, it gives you direct control over your income. A commission dollar is a commission dollar, no matter your gender. You can control your earnings. 57 percent of women don’t know what it takes to be successful in a sales position¹, this presents an opportunity to gain the knowledge and advance your professional and personal growth. Sales is a great skillset for virtually any career and there are leadership opportunities within sales organizations, as well. There’s great opportunity to lead change across industries through sales roles, meeting the needs of a constantly evolving marketplace. ¹ The Guardian Life Insurance Company of America, Closing the Gender Gap in Sales, https://www.guardianlife.com/sites/default/files/WomenSalesExecutiveSummary.pdf, September 2015.